Discussion in 'Vaping Related with no Category' started by Mjag, Jul 19, 2017. Picked a good day to have to take the afternoon off!! Main Street by the SauceLA is one of my favorites! I love their coffee flavors too- Vanilla Bean Cream and Caramel Waffle Cappuchino and 1922 is always in my Nebox and LV Orion. If you like Main Street, another really good apple is Loaded Apple Fritter by Ruthless. I am not a fan of Capone- but I don't like any fruity cereal vapes I've tried. Hope you love all the juice you chose! Mjag, Deucesjack and Bigbob2322 like this. Deucesjack, Whiskey, SnapDragon NY and 2 others like this. 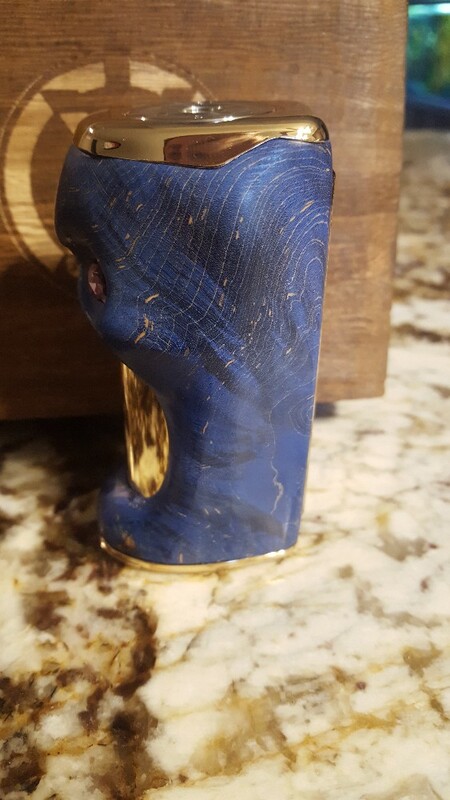 Where is a picture of your newest stabwood mod? Deucesjack and Nailz like this. vapelisque, SnapDragon NY, Deucesjack and 1 other person like this. Wow Nailz- love the wood on this one! 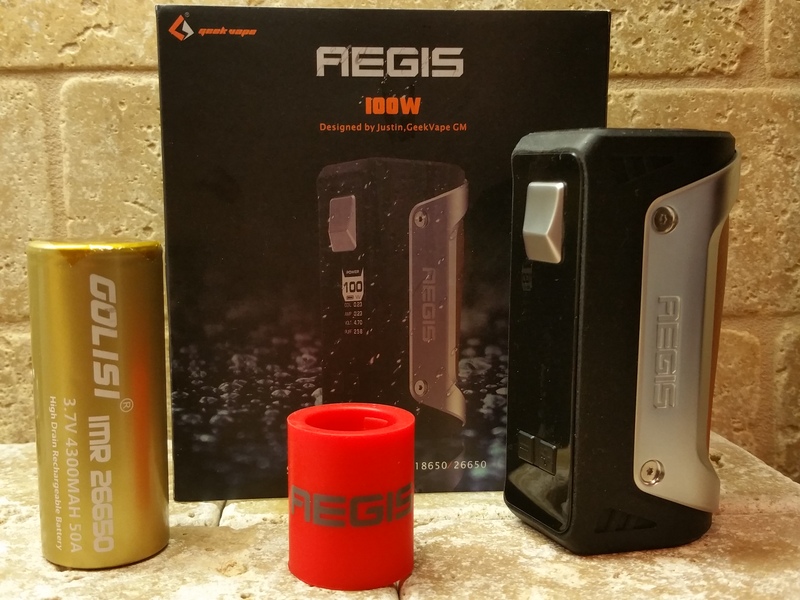 Nice that it takes a 21700 battery, I wish more single battery mods would use that size battery! 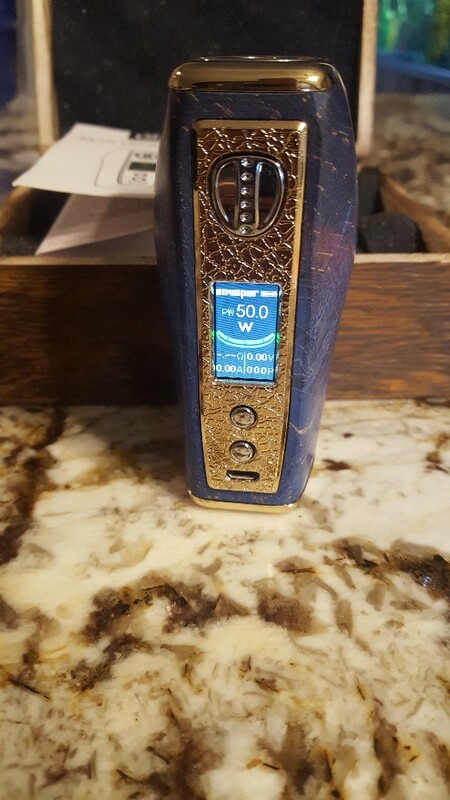 I only use power mode too except on my DNA mods. 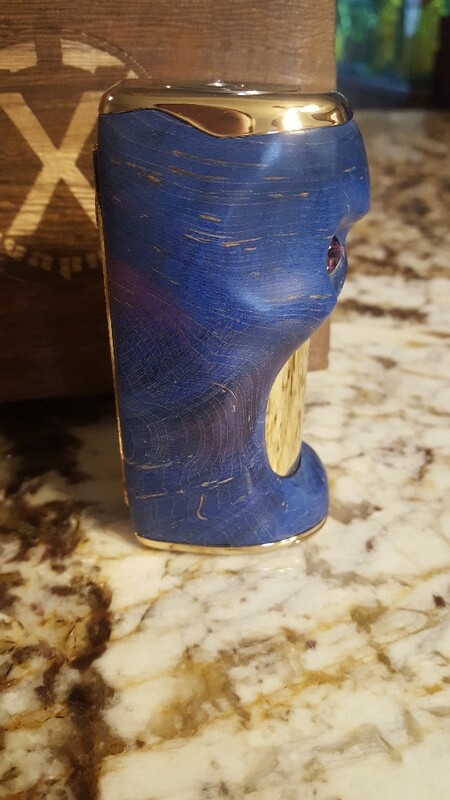 This mod looks pretty cool- I love the scroll work on it and it does look comfortable. I have on my wish list at eBay, but have put myself on a no spending ban! 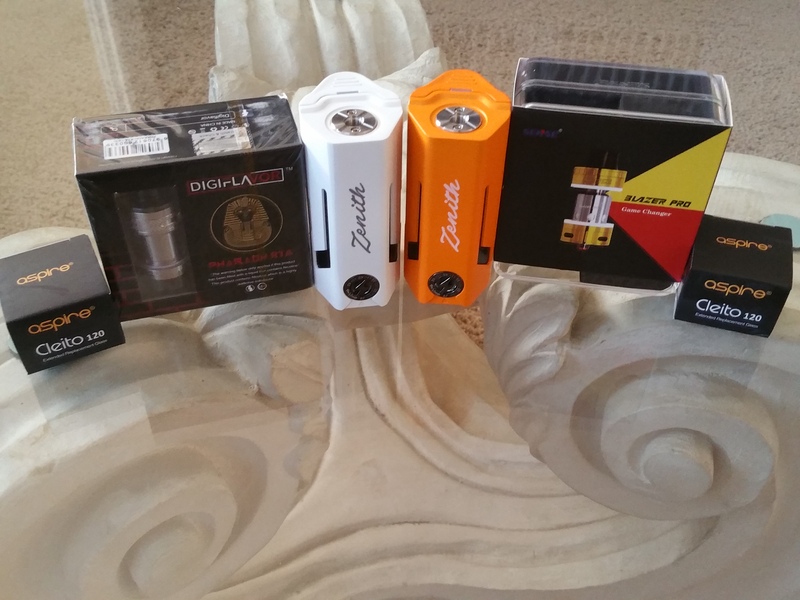 Except I was a bad girl and bought 2 Wotofo Elevate RTAs- great sale at My Freedom Smokes for $18.00 plus I had my $20.00 contest win and had accumulated $5.00 in points- so I paid $14.00 and change for both shipped. Whiskey, SnapDragon NY, Mjag and 1 other person like this. How is that Southern Bread Pudding? I tried there Apple Bread Pudding and was impressed so was thinking about picking up that as well. SnapDragon NY and Nailz like this. Mjag and SnapDragon NY like this. Whiskey, pete67, Bigbob2322 and 2 others like this. Gotta start one of these, who doesn't love vape mail? Here is the last 2 I got! 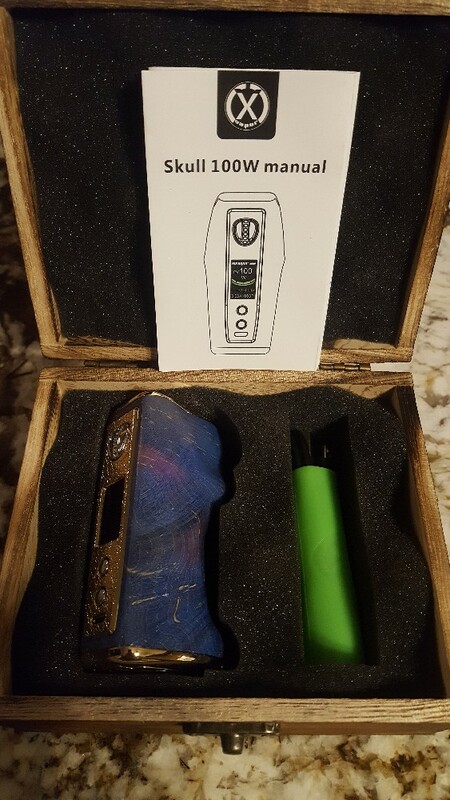 I just love this vape mall, thank you for sharing the image. Mjag, SnapDragon NY, pete67 and 1 other person like this. Mjag, Whiskey, Bigbob2322 and 1 other person like this. Mjag, SnapDragon NY, Whiskey and 1 other person like this. Mjag, SnapDragon NY and Nailz like this. I would love to get a Billet Box- is there a lot of extras I would have to buy? I use Kanger coils , is that what these use? Mjag and Nailz like this. Mjag, SnapDragon NY and Whiskey like this. They also have a rebuildable bridge as well I think I saw? 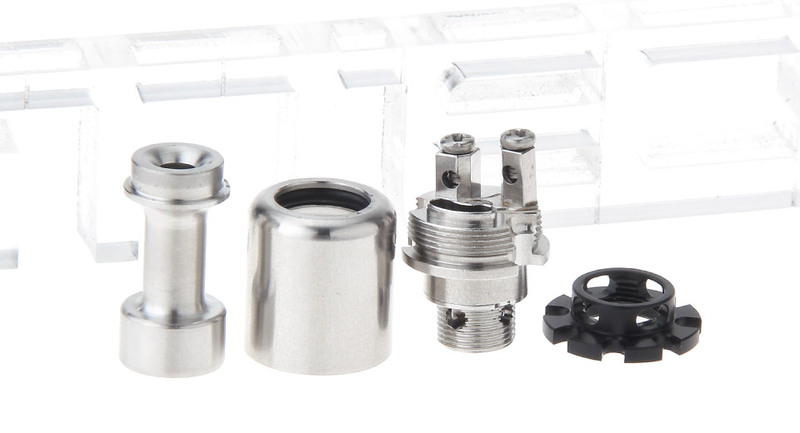 You can get different rebuildables for it, but it does come with the kanger RBA with the SXK billet box. 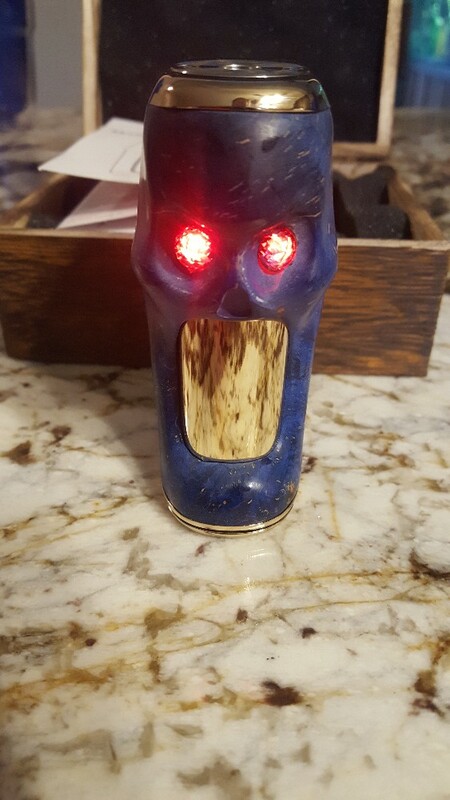 I'm using the vapeshell with mine, which is working really well.